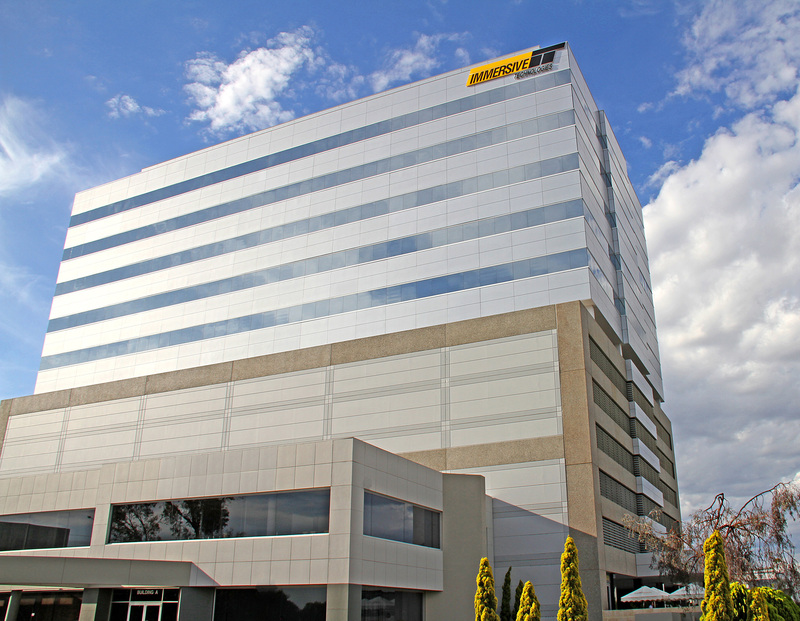 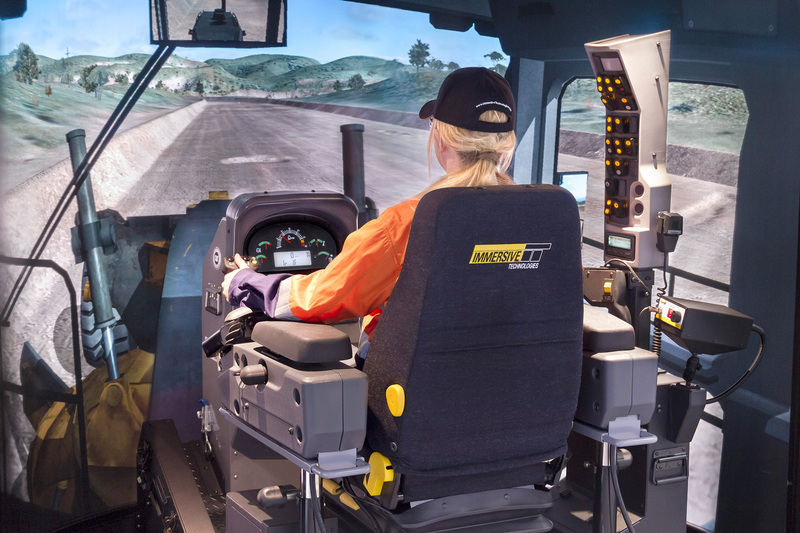 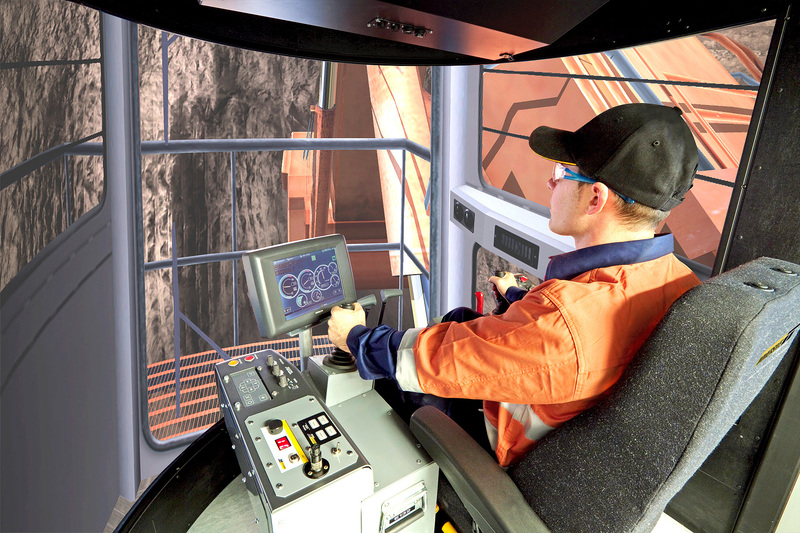 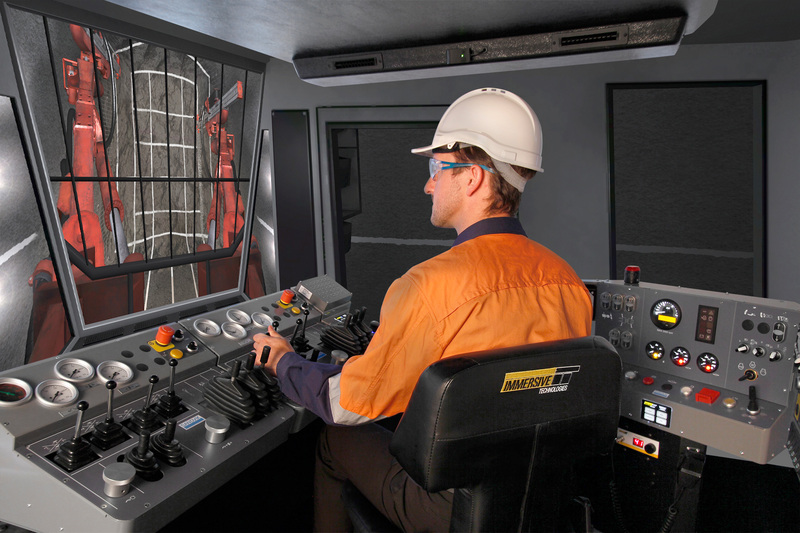 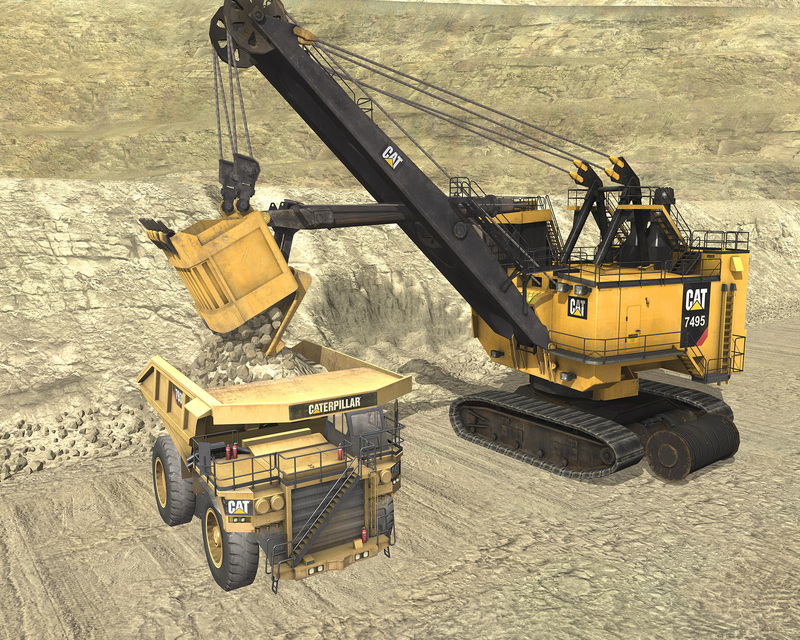 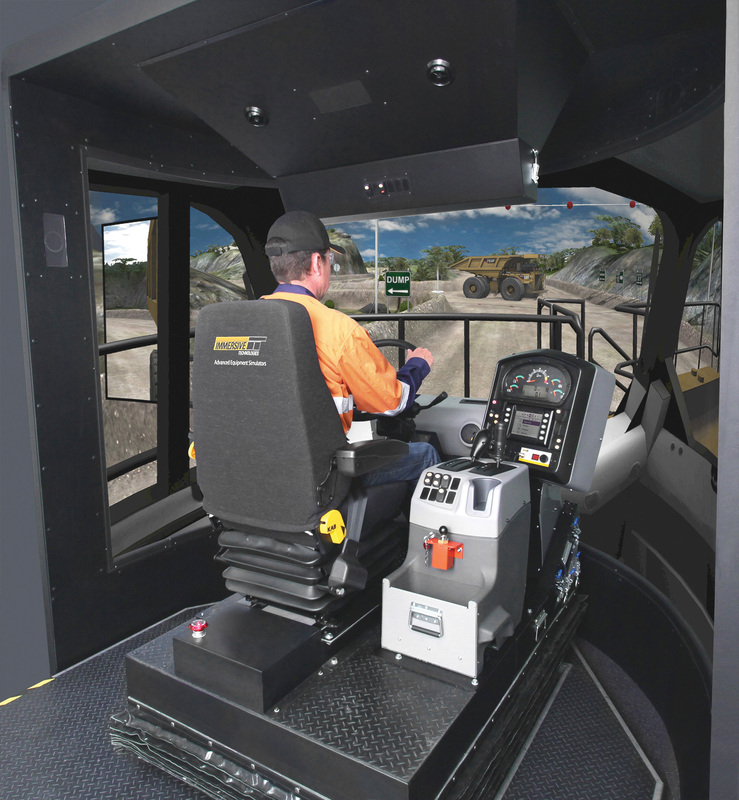 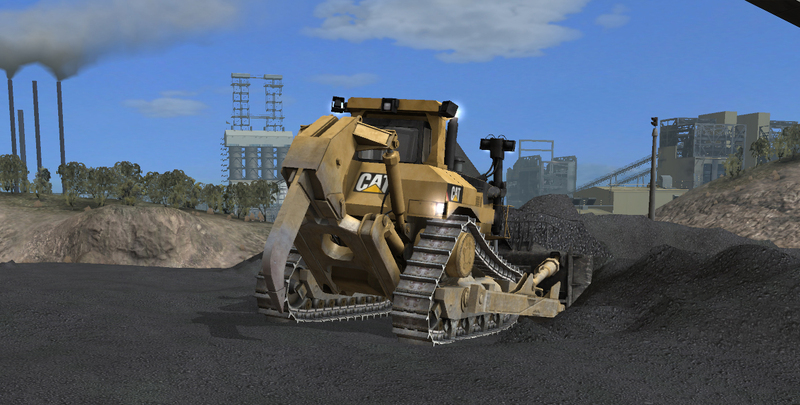 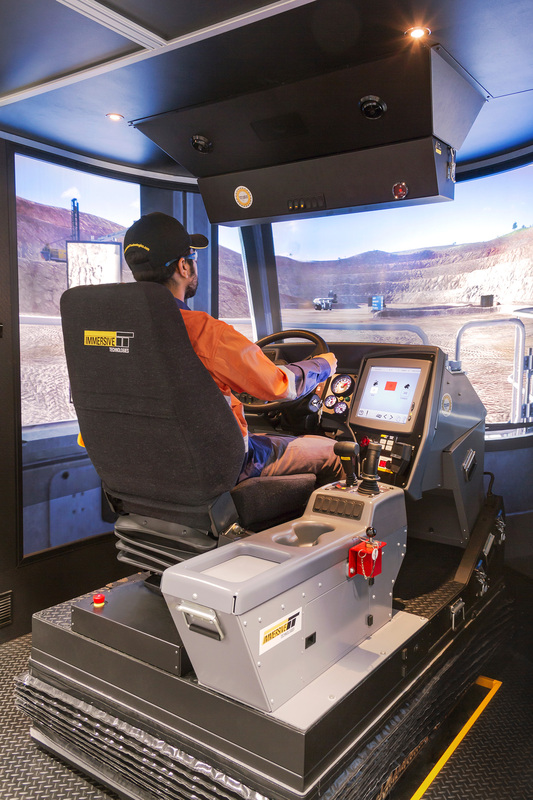 Our unique alliance with Caterpillar ensures the latest and most accurate training technology and features are engineered into our Caterpillar type simulators. 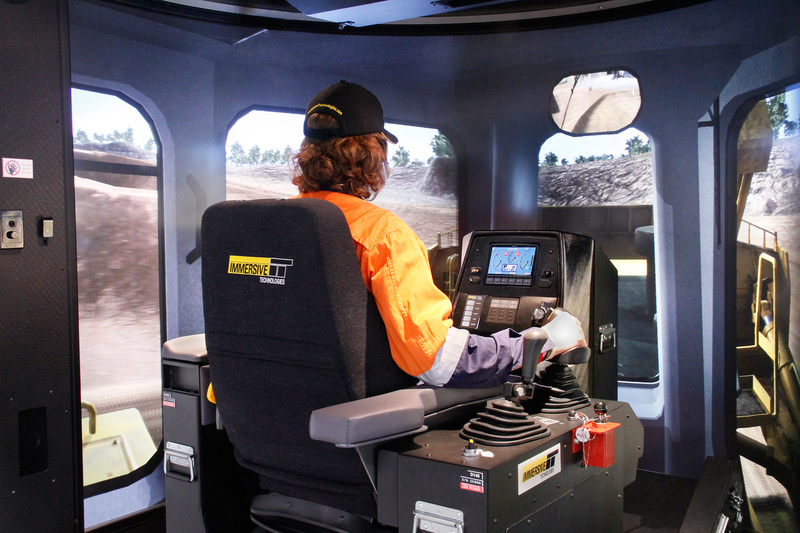 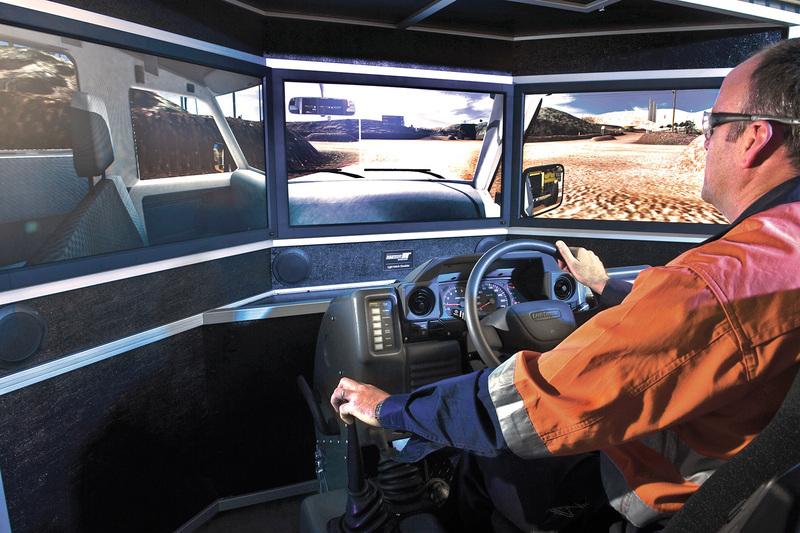 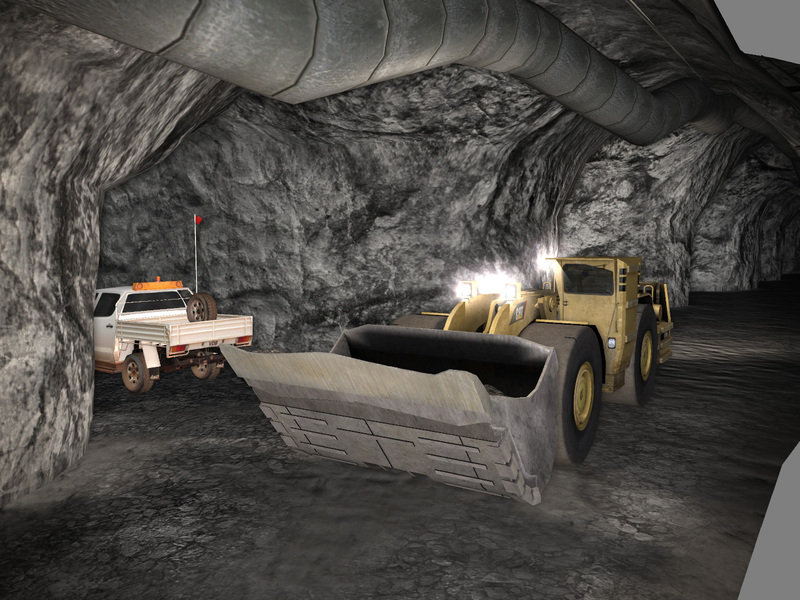 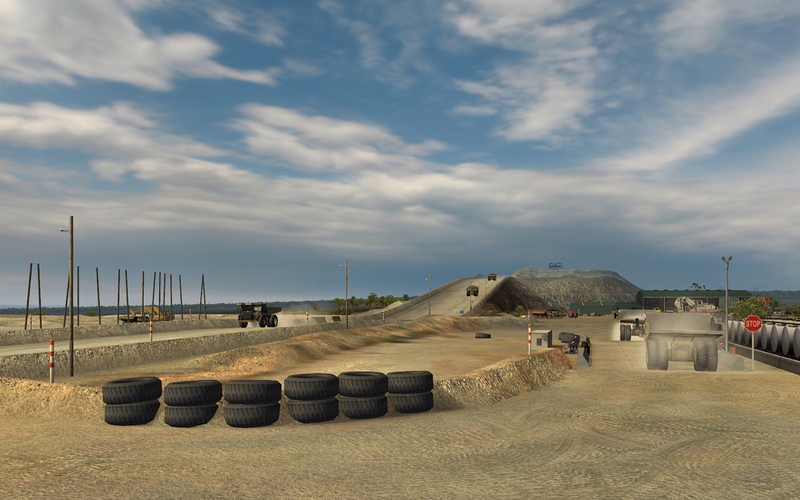 This in conjunction with Immersive Technologies attention to detail and industry experience means you receive the most accurate earthmoving training tool available to achieve your site objectives. 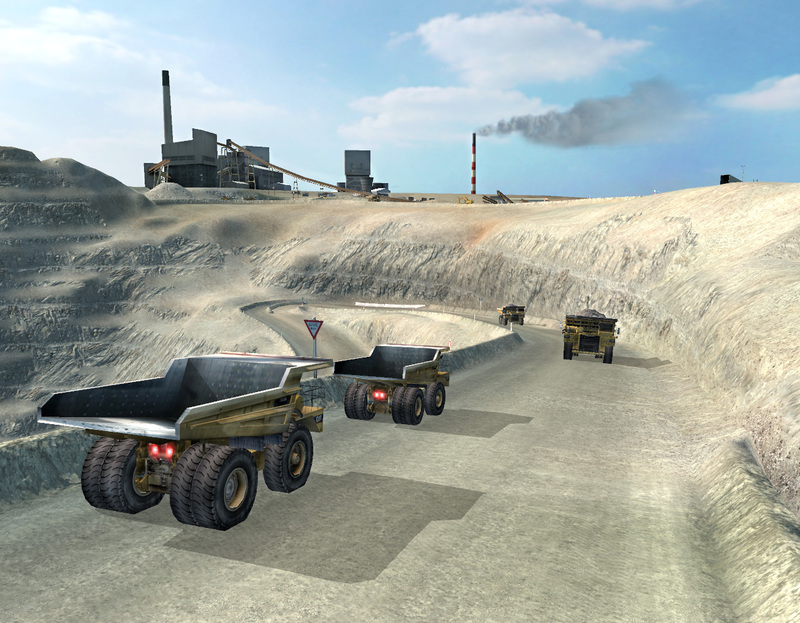 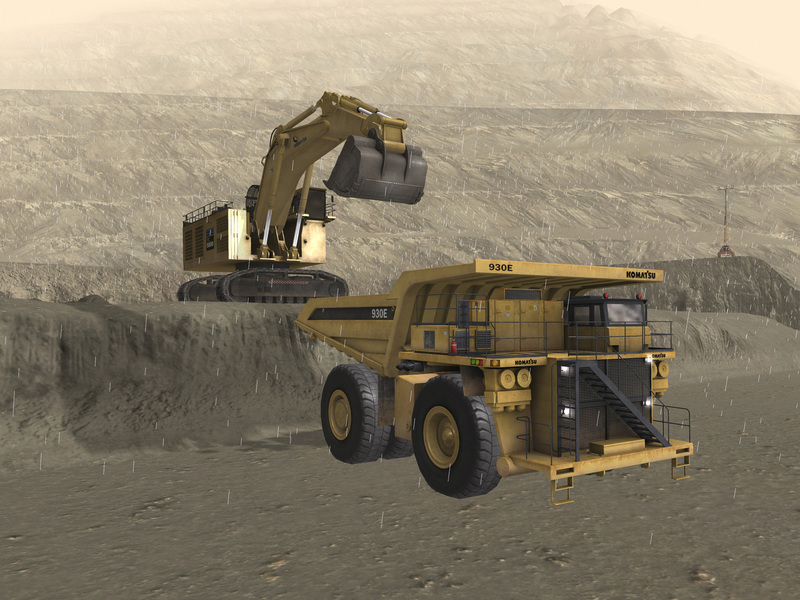 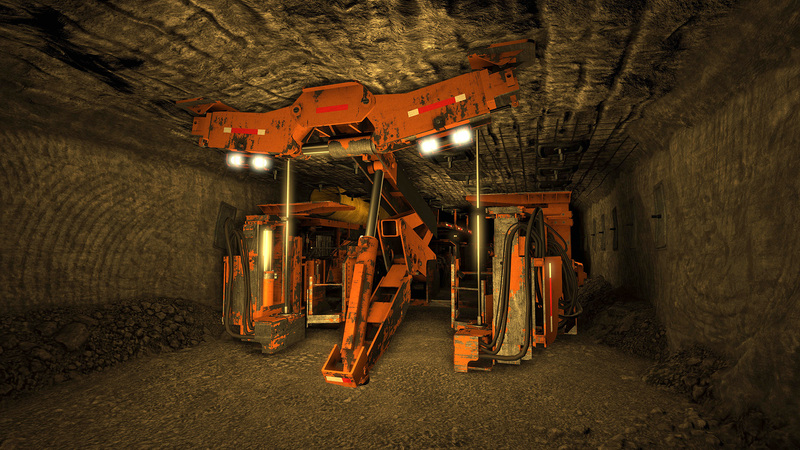 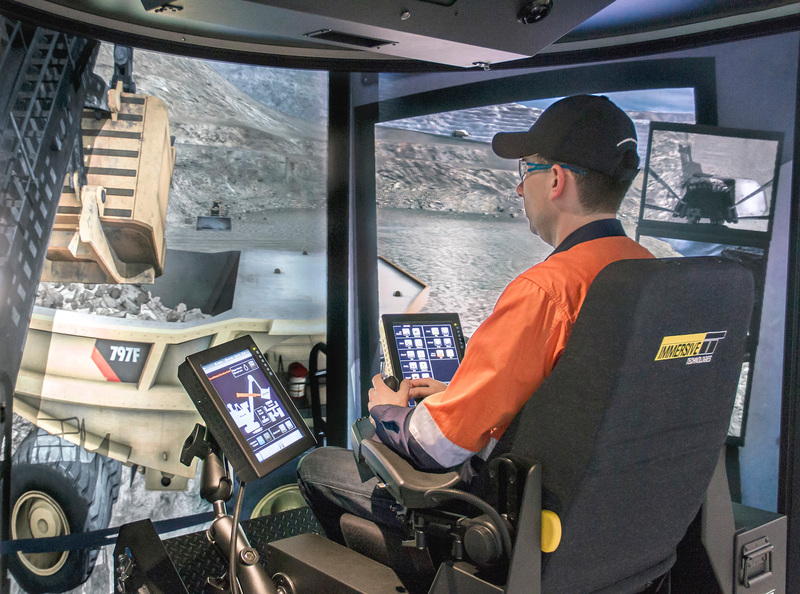 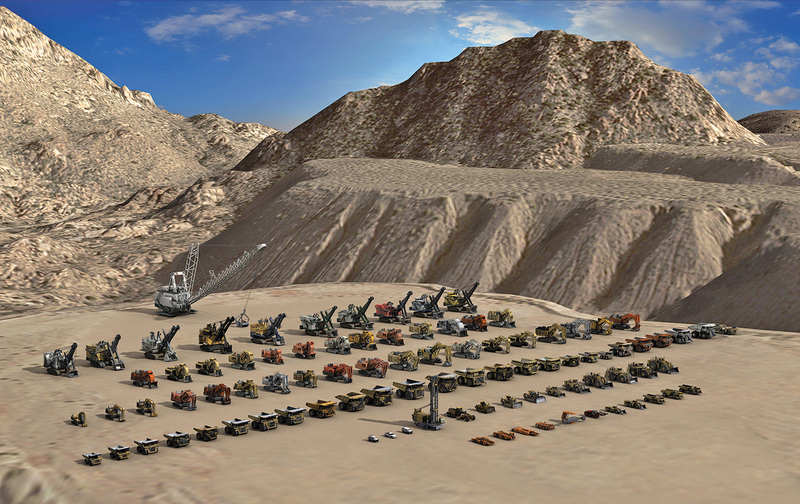 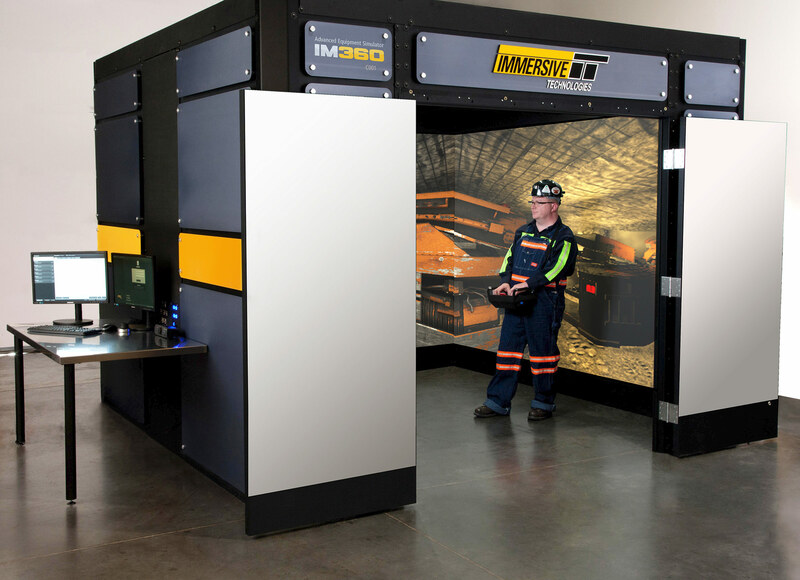 As part of this agreement Caterpillar exclusively recommend Immersive Technologies’ Advanced Equipment Simulators to Caterpillar dealers and mining customers worldwide.